Congrats to Aimee and the team @ Laguna Compost Plant Santa Rosa! 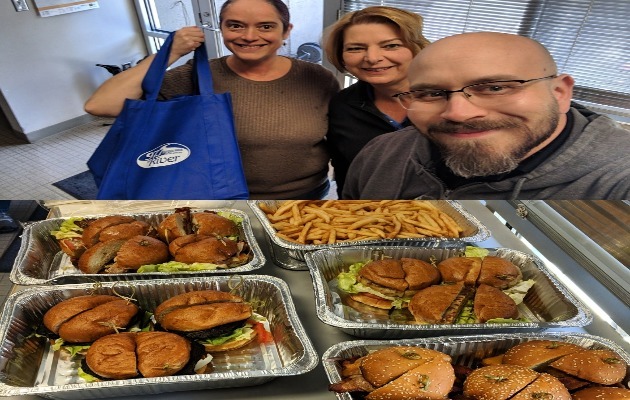 Danny Wright dropped off Lunch for them from Bibi’s Burger Bar! #FREELOADERFRIDAY!